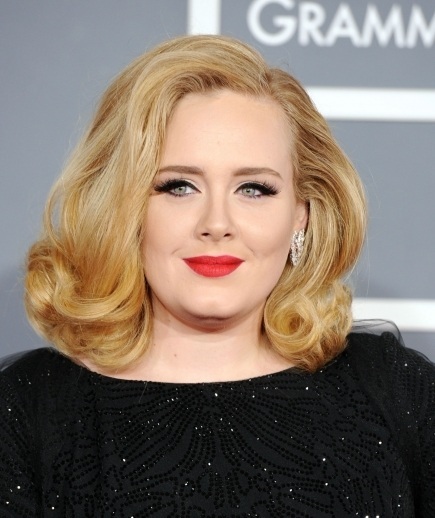 Soulful British singer Adele was the big winner at the 2012 Grammy Awards, she took home six awards including Album of the Year for '21', Record of the Year and Song of the Year for 'Rolling in the Deep'. Other big winners included the Foo Fighters with five awards, Kanye West with four awards, and Taylor Swift with two awards. Did you watch the 2012 Grammy Awards and what was your favorite performance? Leave a comment below. Adele and Jennifer Hudson made the Grammys. Jennifer gave it her best but no one can do it like Whitney. Next to Adele and Jhud Rihanna, Katy Perry and Nicki sound like crap SMDH at what passes for talent these days.